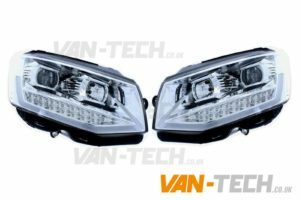 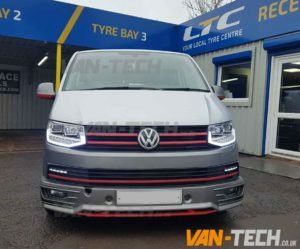 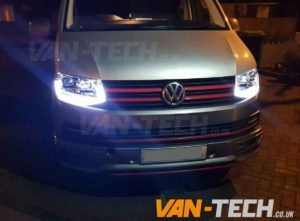 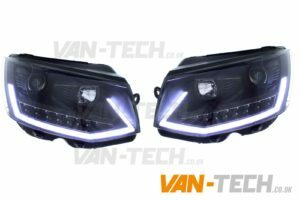 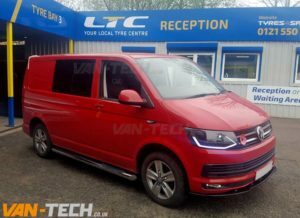 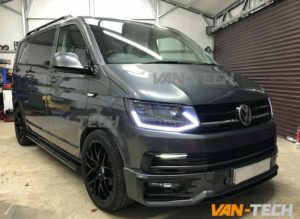 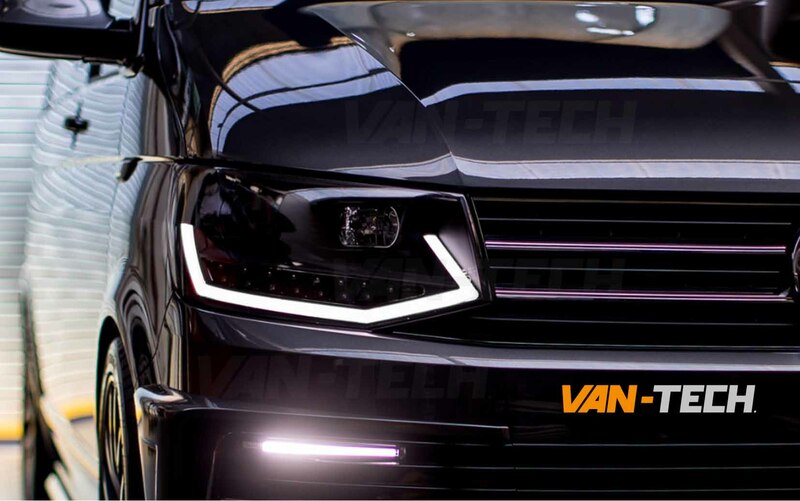 Van-Tech > News > Uncategorised > VW Transporter T6 LED DRL Light Bar Headlights SPECIAL OFFER! 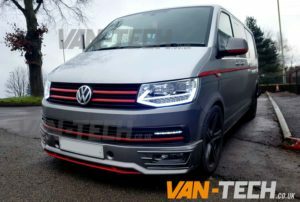 SPECIAL OFFER PRICE ONLY £395! 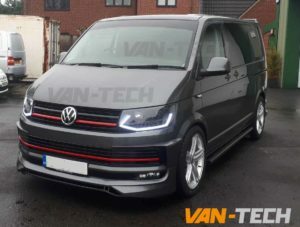 These fantastic looking VW Transporter T6 LED DRL Light Bar Headlights will give your T6 a unique stylish finish. 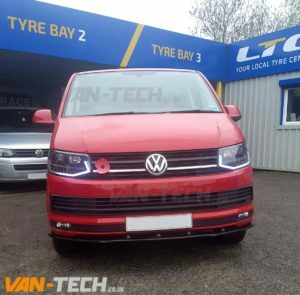 We have tested these on a number of vans with no issue but it is possible fitting the lights can cause a warning light on the T6 dashboard, this warning light can be removed using the Vag-Com Didiagnostic.